"The value of this book is collecting so much information, from several languages, in once place. … The material is … an excellent review. Recommended … . " 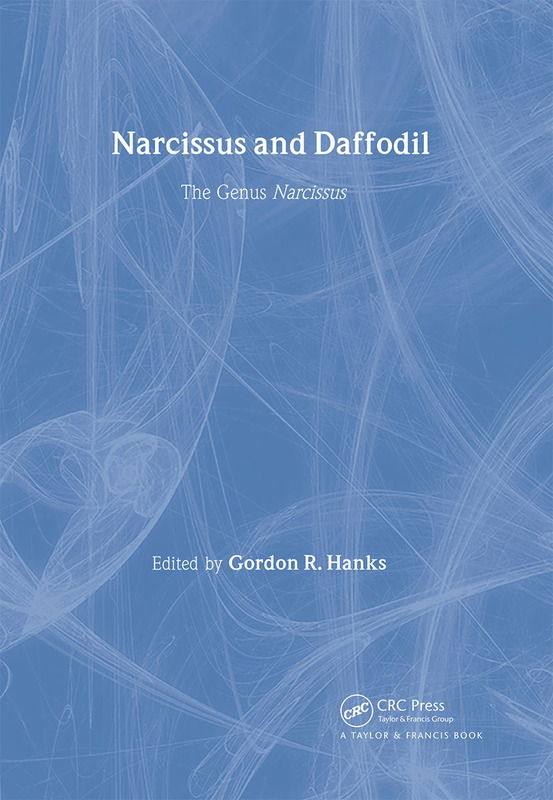 The Biology of Narcissus. The Folklore of Narcissus. Classification of the genus Narcissus. Commercial Production of Narcissus Bulbs. Economics of Narcissus Bulb Production. Alkaloids of Narcissus. Production of Galanthamine by Narcissus Tissues in vitro. Narcissus and other Amaryllidaceae as Sources of Galanthamine. Studies on Galanthamine Extraction from Narcissus and other Amaryllidaceae. Galanthamine Production from Narcissus: Agronomic and Related Considerations. Extraction and Quantitative Analysis of Amaryllidaceae Alkaloids. Synthesis of Galanthamine and Related Compounds. Compounds from the Genus Narcissus: Pharmacology, Pharmacokinetics and Toxicology. Galanthamine: Clinical Trials in Alzheimer's Disease. Screening of Amaryllidaceae for Biological Activities: Acetylocholinesterase Inhibitors in Narcissus. Narcissus in Perfumery. Harmful Effects due to Narcissus and its Constituents. Review of Pharmaceutical Patents from the Genus Narcissus.